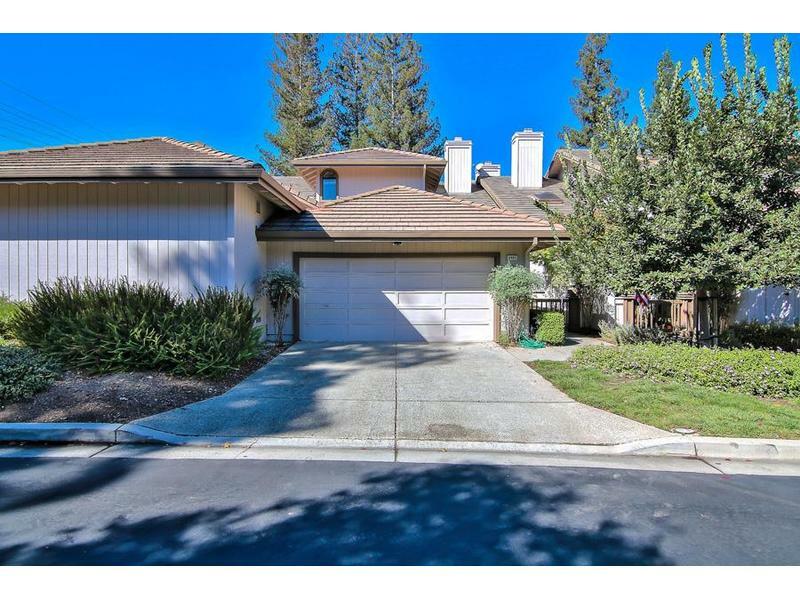 fully remodeled 3 bedroom, 3 bathroom townhome in the beautiful gated community at villas of almaden. this completely updated home features a new kitchen, marble countertops and stainless steel appliances, family room with gas fireplace, wet bar, formal living and dining rooms, xl upstairs master bedroom with gas fireplace and heated marble bathroom floor, massive walk-in closet and attached outdoor deck. custom lighting throughout. this home is completed with a 2 car attached garage and 3 outdoor decks. the villas of almaden is in a prime san jose location. the gated community features a club house, outdoor pool, spa and tennis court.